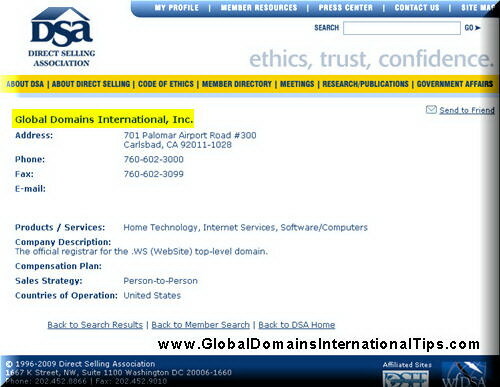 Global Domains International in Japanese or Other Languages? I’m interested in the .ws concept. I live in Japan so my question is, if I join and get my own domain, will I also be able to have a webpage designed in Japanese so I can target the Japanese? when you join GDI, you get your own domain and hosting for you to build your own website or you can divert the domain to the ready made GDI websites. 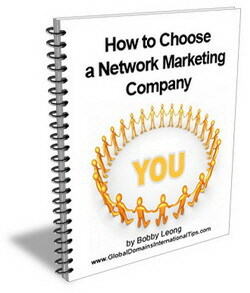 You also get a username and when you replace “globalonlineincome” with your username and these websites will automatically become your website, branded with your name and links.